Prestashop is open source software used for E-Commerce. Prestashop is a fully featured e-commerce solution which is more than capable of meeting the needs of an online retailer. Whether your store has just a few products or many thousands, I would recommend you add Prestashop to the shortlist of potential candidates. However many products you have you need to be able to display them in an attractive manner, in a logical and accessible way. It has to be easy for a customer to buy from you. The website needs to be fast enough and, as is taken for granted these days, it must be accessible whether your customer is using her desktop computer, laptop, tablet or telephone. Prestashop takes care of the layout, the categories, the stock levels, customer communication and credit card transactions, leaving you free to get on with creating interesting content about your products to enlighten and inform your web visitors. 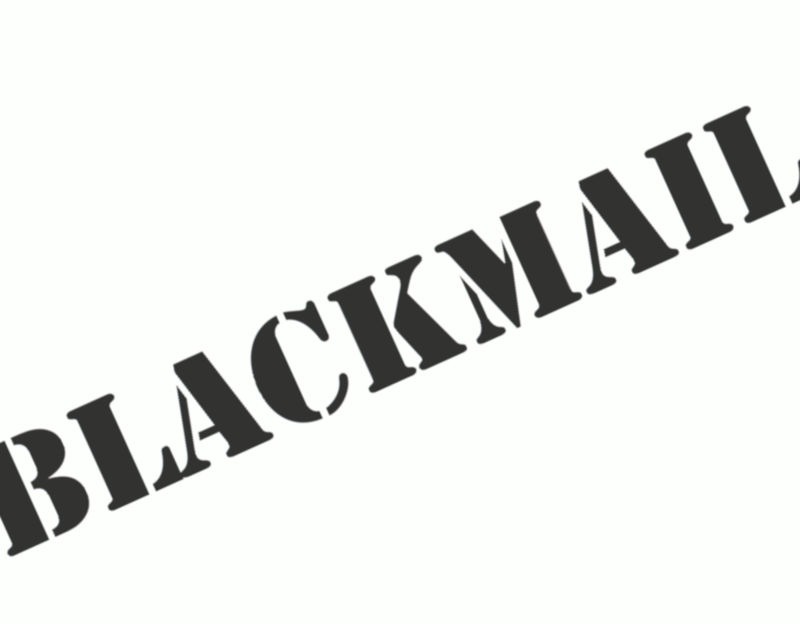 All of which, if done correctly, should enhance your position on Google and lead to all-important sales. Kelly Badges is a great success story. From small beginnings, this now website generates many thousands of visits per day. It is fair to say that it has surpassed all expectations both in its performance and reach. 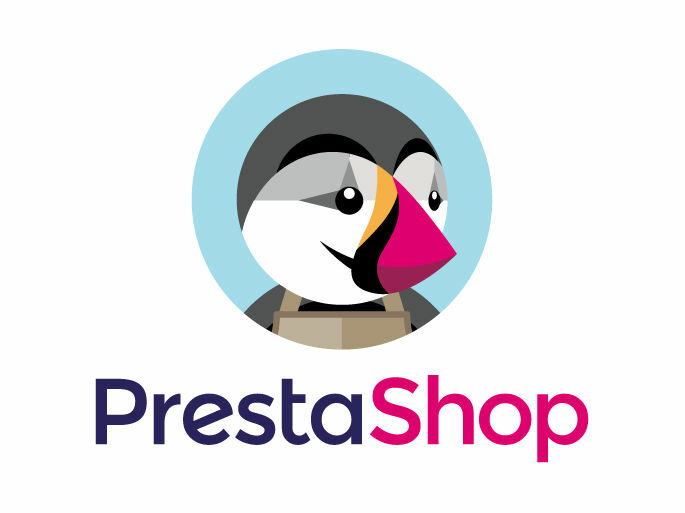 Open Source software like PrestaShop enables the job to be done quickly and economically. The main program is free, you pay only for set up and admin work.